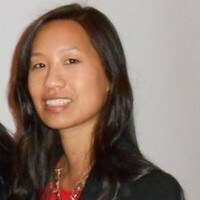 Lisa is the Director of Research and Insights on Outbrain's Product Marketing team. She manages key internal data initiatives as well as research partnerships. With an extensive background in quantitative marketing research, her goal is to weave actionable insights into every story. In her spare time, Lisa is eating her way across the globe with gusto.